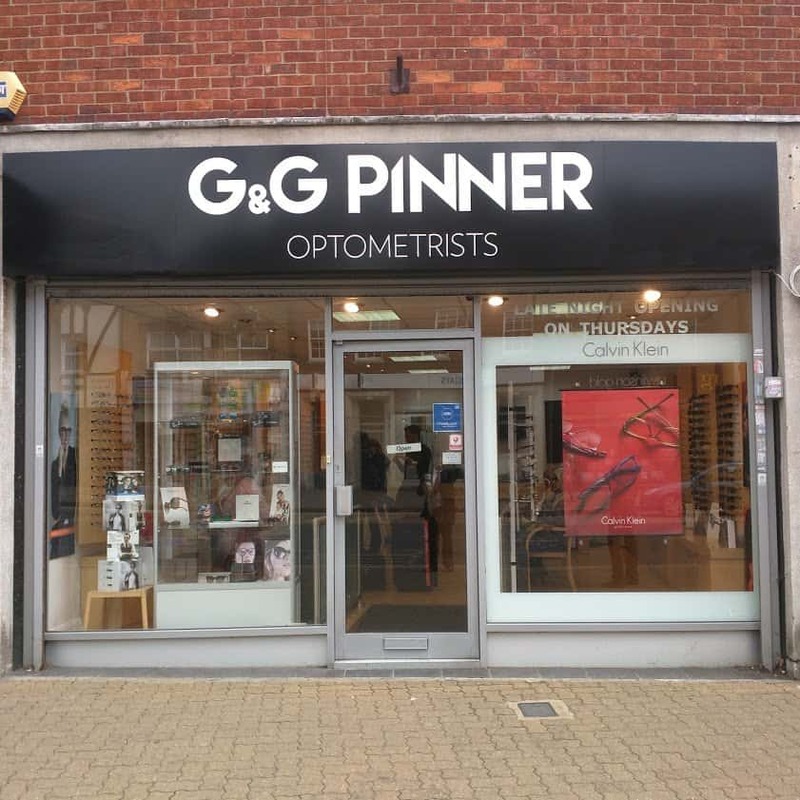 Went to get my ears unblocked by Jason in Pinner. Within a short period of time I could hear clearly again - what a relief. The procedure was straightforward and totally painless. Jason was professional and reassuring. Will definitely recommend to friends and family.